Esports, and other games : Getting ready to select 2017's Team eSports South Africa. Getting ready to select 2017's Team eSports South Africa. 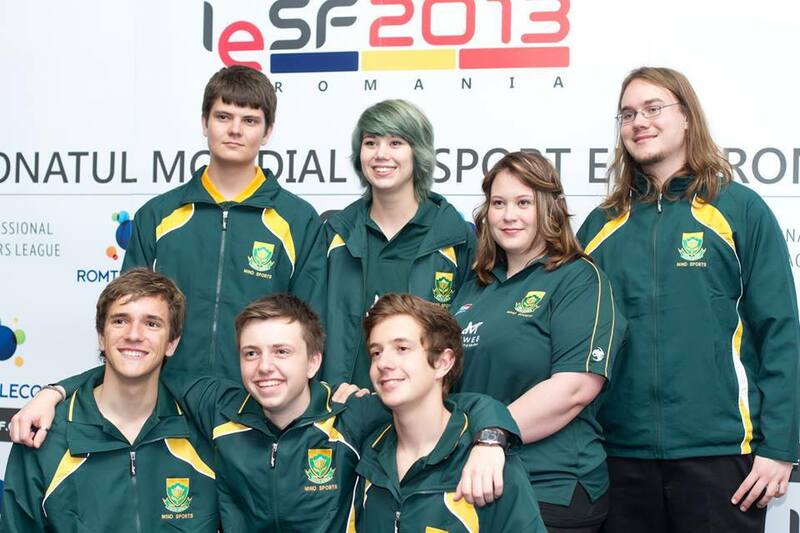 MSSA's 2013 Protea eSports Team that was ranked 10th in the world. IeSF has successfully run World Championships from 2009. From humble beginnings the founder members pursued the vision of having a national federation for eSports that would both guide the sport to become fully accredited as well as protect the rights of the eSports athletes themselves. Mind Sports South Africa (MSSA) has ensured that South Africa has had a presence at each every one. Thus the MSSA is in full gear getting ready for IeSF's 2017 IeSF World Championships. Players who miss North West, do so at their own peril as North West Championships presents an unique opportunity to qualify for the coveted National Team Trials.